NORTH WEST WEDDING CAKE DESIGNER OF THE YEAR 2018. WE LOVE MAKING WEDDING CAKES THAT ARE UNIQUE, AS EVERY COUPLE AND EVERY WEDDING IS. PRIDING OURSELVES ON QUALITY, WE USE THE FINEST INGREDIENTS AND MODERN TECHNIQUES TO MAKE YOUR CAKE AMAZING. MY PASSION IS CREATING MODERN, CONTEMPORARY CAKES FOR STYLISH COUPLES. MY LOVE OF ART, FASHION, DESIGN AND MUSIC ALLOW ME TO FIND INSPIRATION TO CREATE STYLISH AND UNIQUE CAKES FOR YOUR SPECIAL DAY. 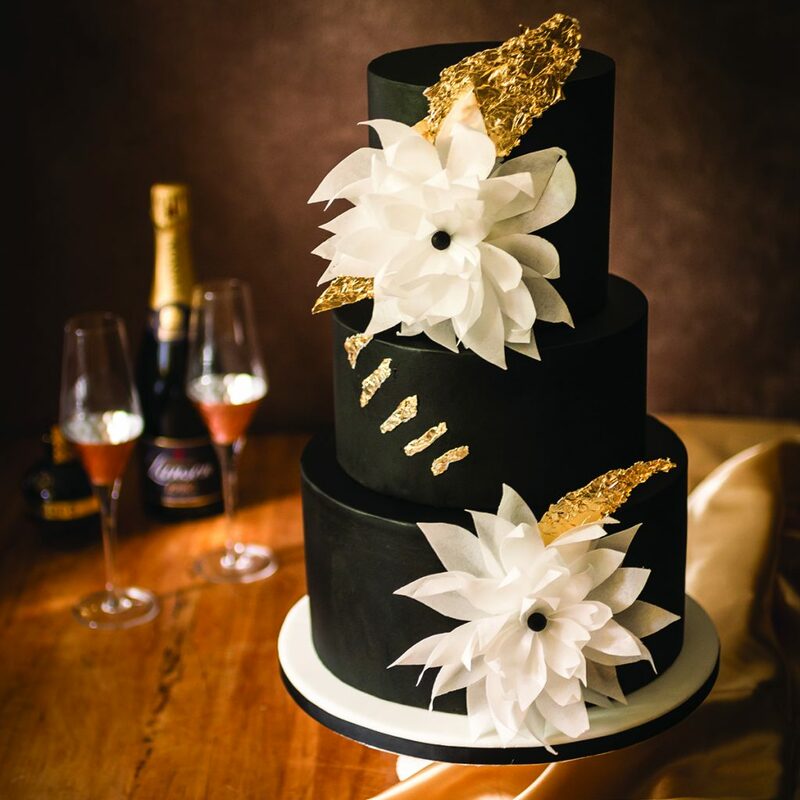 A FABULOUS CAKE IS A LUXURY ITEM AND WILL WOW YOUR GUESTS.